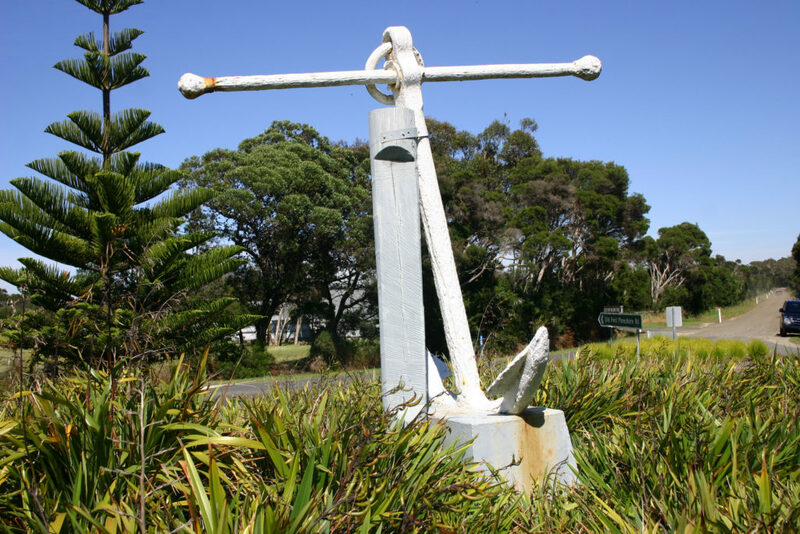 Steeped in a rich maritime history having been the cornerstone of the land transport connections in the early 1800’s. 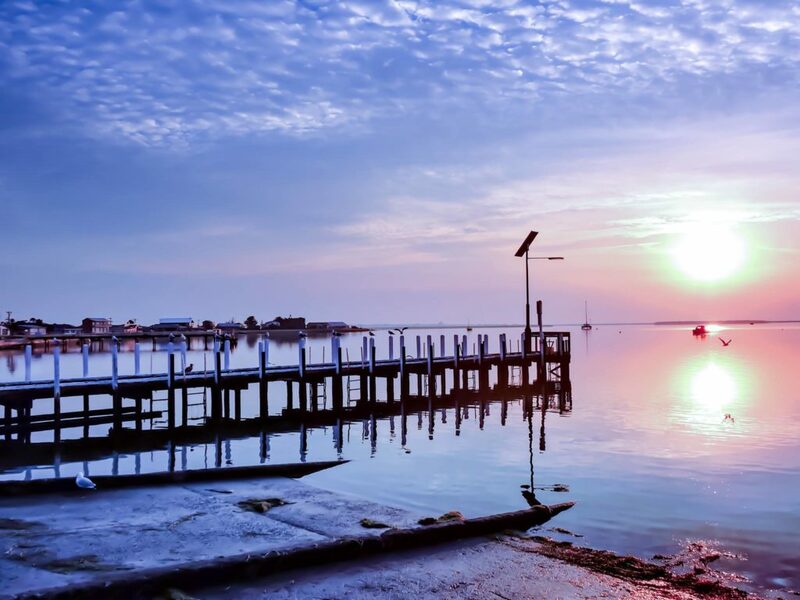 Port Albert is an easy 2 hours drive from Melbourne via the South Gippsland Highway and equally accessible from the Prince Highway being only one hour from the Latrobe Valley towns of Morwell & Traralgon via the Hyland Highway. 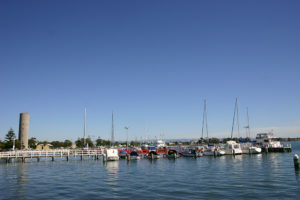 A picturesque and peaceful location, Port Albert attracts visitors from around Australia and overseas. It’s ‘off the beaten track’ location means a short 6km detour from the main road is required to visit this charming little town. Photographers, artists, anglers, historians, walkers, diners and anyone with an interest in maritime history will relish in what Port Albert has to offer. Its close proximity to Tarra Bulga National Park & the famous 90 Mile Beach makes it a ‘must stop’ destination for those traveling the East Coast. Recently updated RV facilities make Port Albert a convenient overnight stop-over point for caravans & campers. These facilities are free to use and are located close to the township and boat ramp.